My cousin Erwin was a rascal. When he died at age 70, his assets included a 401k and a life insurance policy (both through his work) and a truck. He also had a lot of credit card and medical debt. Since I lived the closest, and because my wife Peggy Sanders is an Elder Law Attorney, it fell to me to be the administrator of his estate. My goal was to try to get as much from his estate as possible for his estranged daughter. This took some doing on Peggy’s part. The world runs on paperwork. At first, the court hesitated to give me power over his estate, but after his daughter and brother signed off, I was appointed as Administrator. That gave me the ability to call insurance companies, banks, Social Security and to gain access to Erwin’s personal property that was locked up in a storage facility. I discovered that Ervin hadn’t updated the beneficiary on either the life insurance policy or the 401k. The beneficiary was a former girlfriend, with whom he broke up years before. 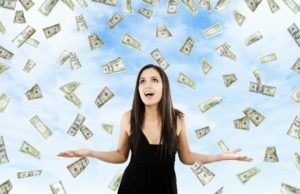 As a result, from heaven he showered her with about $30,000, much of which was tax free. Lucky her. There was nothing I could do about it. That left the truck and the debt. His daughter wanted the truck, which was in good shape. Once Peggy arranged to get me the right documents, I was able to get the title to the truck. I cleaned it up, and took it in for some basic service. Erwin’s daughter and her daughter drove up from Oregon, and drove it home, along with Erwin’s personal effects from his storage unit. That left his debt to deal with, which consisted of credit cards and medical expenses from his last illness. Peggy served each of his creditors with a Notice to Creditors, which gave them 30 days to respond, or the debt goes away. One of the credit card companies, which failed to respond in time, wrote to me and said, “We know you don’t owe this amount, but would you pay it anyway?” Answer, “Umm. No.” And because Peggy had served the Notice to Creditors, that credit card company had no right to collect. All this took a few months, but in the end, we were able to put his worldly estate to rest. On a nice day in West Seattle, near where he grew up, we held a ceremony for him and scattered his ashes in Puget Sound. Take care of this stuff before you die. Keep your beneficiaries up to date. The right documents open doors like magic.  Hire an Elder Law Attorney. Estate administration is complicated. An attorney can save hours of wasted time, confusion and frustration. I would have been lost without Peggy’s help. If you have concerns or would like to organize your legal life to avoid entanglements, feel free to call or email with your questions or concerns. 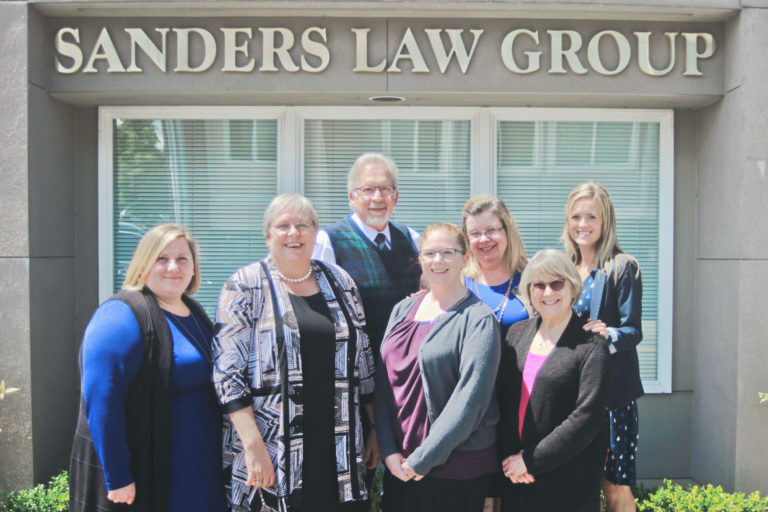 You’ll find our contact information at Sanderslawgroupnw.com.